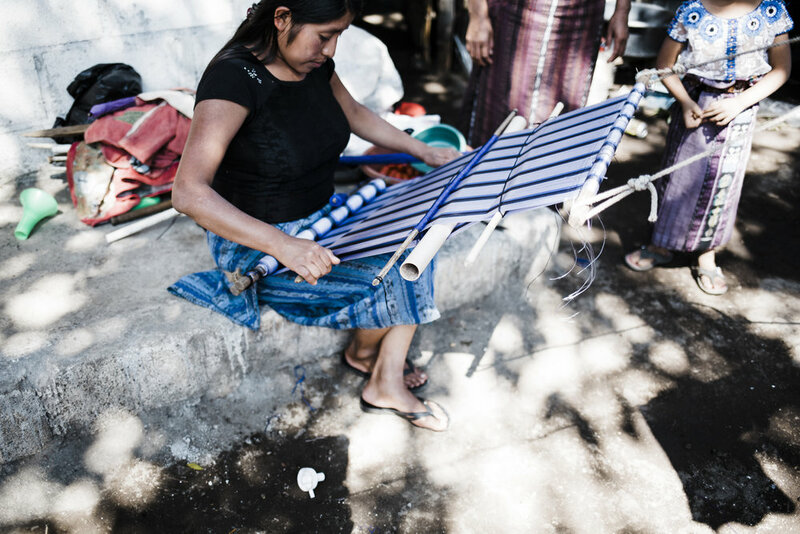 Last weekend we had the privilege of traveling to Guatemala to meet the beautiful people of Cerro de Oro. It was so much more than we even expected - a land of incredible beauty and strong heritage. 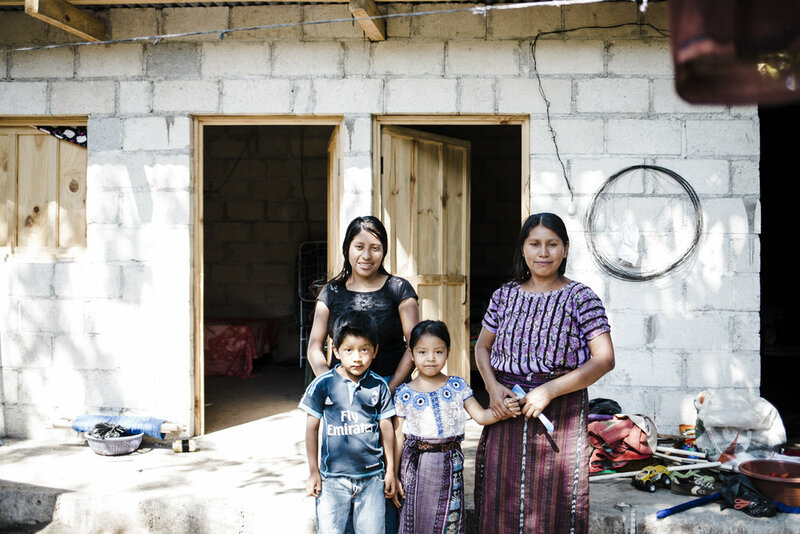 The families were humble and hardworking, and their Mayan heritage has laid a foundation for the community's heartbeat. We walked the streets with our ministry partner, Orphan Outreach, who has served these families for almost ten years. They meet so many needs here - including educational, spiritual and physical needs through the local pastors and schools. It's inspiring! We're really excited to come alongside and consistently provide homes for several of these families this year. To launch the program, two homes were built for families prior to our visit, which allowed us to spend time with them and see the impact of a home. Juana and her family were the first family in Guatemala to receive a home through your generosity. When we walked onto her property, we were so impressed with the quality of her home. Her grandchildren were playing in one room, and her daughter was weaving fabric in the yard. 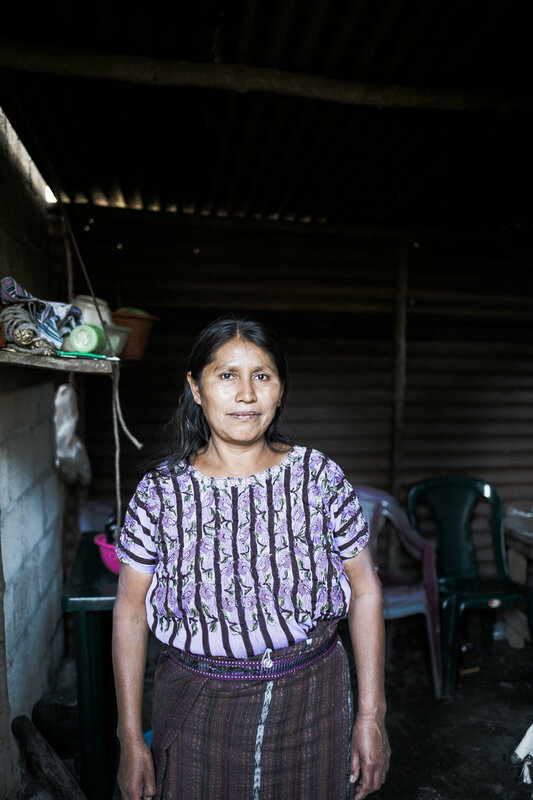 Juana's a widow, and she works hard to care for her five children. Her oldest daughter, Concepcion, was abandoned by her husband, which caused her to return home to live with Juana. 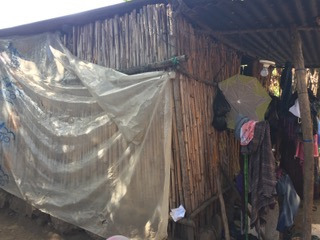 They had been living in a one-room bamboo structure with a dirt floor. Now, they have a two room, concrete block home with a solid roof. There are beds, a washing station, and a stove. But the most beautiful part of this home was the family that was living, working, and laughing together. There were glimpses of joy, hope, and happiness written all over Juana's face. Through tears, she whispered gratitude for the gift of a home that she felt unworthy to receive. A gift that she could never repay and would cherish more than we would ever know.